At the hospital, Page finds Chloe’s divorced father, Trygve, and, unable to locate Brad, she leans on his strength throughout the the long hours of tormenting questions. Will Allyson live? Will any of them? Were the teenagers drinking? Using drugs? Who was at fault? And where is her husband? Without Brad by her side Page feels her life start to come apart as she is forced to confront the fact that Allyson may not live, and if she does, she may never be the same again. 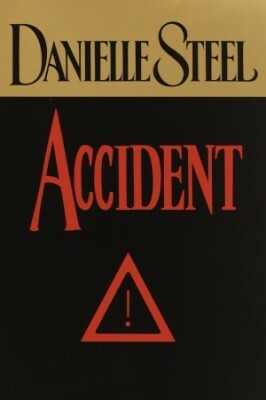 In an inspiring novel that explores how many people are affected by one tragic accident and how they survive it, Danielle Steel brings us close to the characters whose lives are as familiar as our own… and who live, as we all do, in a world where everything can change in a single moment.